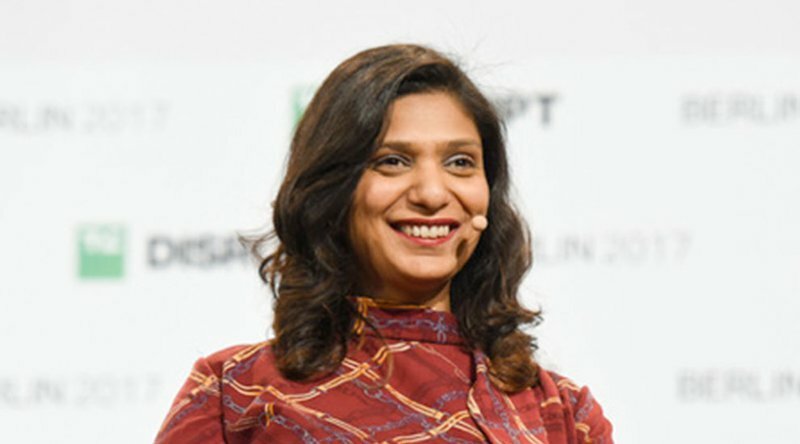 When ConsenSys, a Brooklyn, New York–based firm that builds decentralized applications and blockchain ecosystem tools on Ethereum, launched a $50 million venture arm, it turned to Kavita Gupta to run it. Working closely with Joe Lubin, the founder of ConsenSys and one of the early founders of Ethereum, Gupta began spearheading efforts to fund early stage Ethereum-based startups through ConsenSys’ rapidly growing network. A native of India, Gupta received the UN Social Finance Innovator Award in 2015. She has done work at the World Bank, leading the organization’s youth innovation fund. Gupta also has vast experience in the investment world, with stints at high profile firms like McKinsey, HSBC and International Finance Corporation. Following the recent Cyber Day event she presented on the campus U.C.L.A, Bitcoin Magazine spoke to Gupta about her journey in working with ConsenSys Ventures. Gupta admits to having been a bit intimidated the first time she met Ethereum founder and mastermind, Vitalik Buterin, but was quickly won over. “Somehow I had it in my head that I shouldn’t approach him and that if I didn’t have a deep Ethereum coding background I’d look stupid. I kept saying to myself, he’ll think I’m just fluff. But to my surprise he gave me two hours of his time when I first met with him in China. Gupta has had some experience interacting with infamous, groundbreaking men in the technology space. Find people to exchange cards with and then go and have coffee together. That’s where all of the magic happens. Coming from an engineering background at MIT as well as from an investment background, Gupta seems to have found her niche.